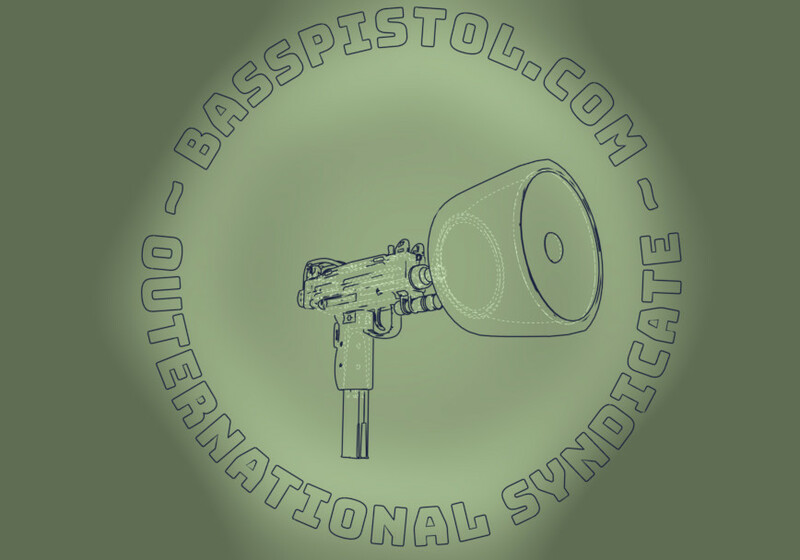 We are The Outernational Music Syndicate, we believe in music. The Music Industry is healthy and blossoming like never before, there is no crisis in this industry, only greed and midlemen. Basspistol is a midlehand slayer but mostly your magic magnifying glass, allowing you to see what happens when the sweet artists get into to the salty ocean of creativity. This is what we work for. Nothing less, nothing more. And if you want to, we will share it with you. We operate this website using inclusively open source tools. We care about you too much to stalk you: we do not track what you look at, which article drives traffic or which gender prefers what genre. We are NOT data driven, instead our passion is our engine and the freedom we posses allows us to navigate time, without having to bother about being profitable. We respect the straight line between the Fans and the Artists we promote. If you are interested in buying music, you should opt for a DIRECT ORDER at the source: by talking to the artists or go to their respective stores. The same applies regarding information about the Syndiacte members: check their websites. If you can't find any website, it probably means they don't want to be found. Most music labels are their own genres. But Basspistol is a syndicate that does not limit its scope by whether or not a certain piece of music information fits within a specific envelope of style. The scope is wide yet focusing on context and content. Digging crates of the digital era is a dirty job, but someone has to debunk the master pieces that haven't gotten the attention they deserve or those that paved the way for the mainstream. And if it has gotten a lot of attention but is featured anyways, then it probably is a piece that has deeper sociopolitical message, whether it is contextual within the time of publication or simply a forgotten gem.